It's becoming no secret that I love purple lipstick. When I wear it I get lots of compliments, so I figured I'd better just start owning it. 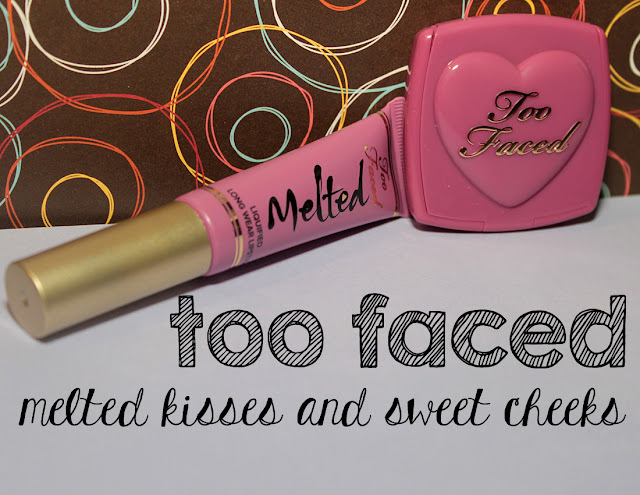 I purchased the Melted Kisses and Sweet Cheeks from the Too Faced website for my blogaversary giveaways earlier this year, and I decided to keep one of the 3 for myself - so of course it was the purple one! 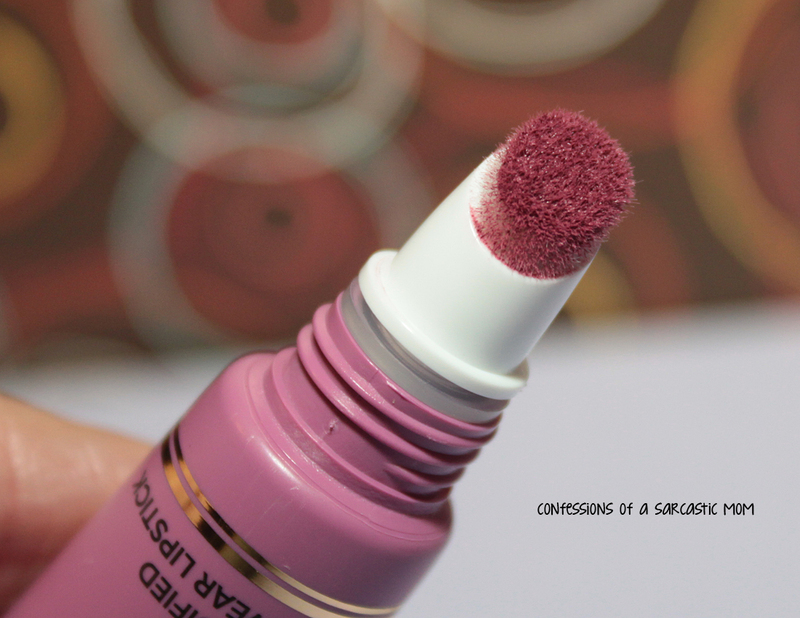 The duo I chose to keep was a purple-ish blush by the name of Your Love Is King. 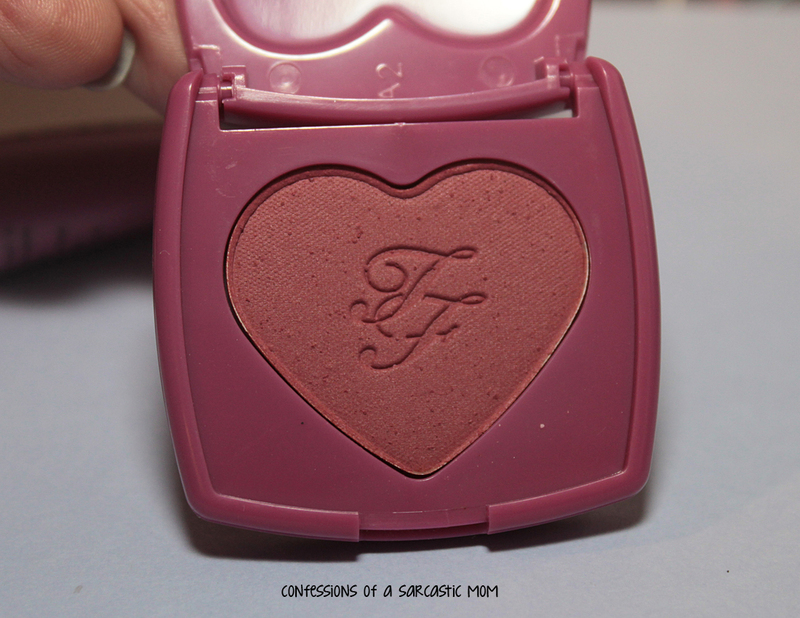 I'm not much on any other shade but peach for my blush, so I wasn't all that excited about this blush to begin with. 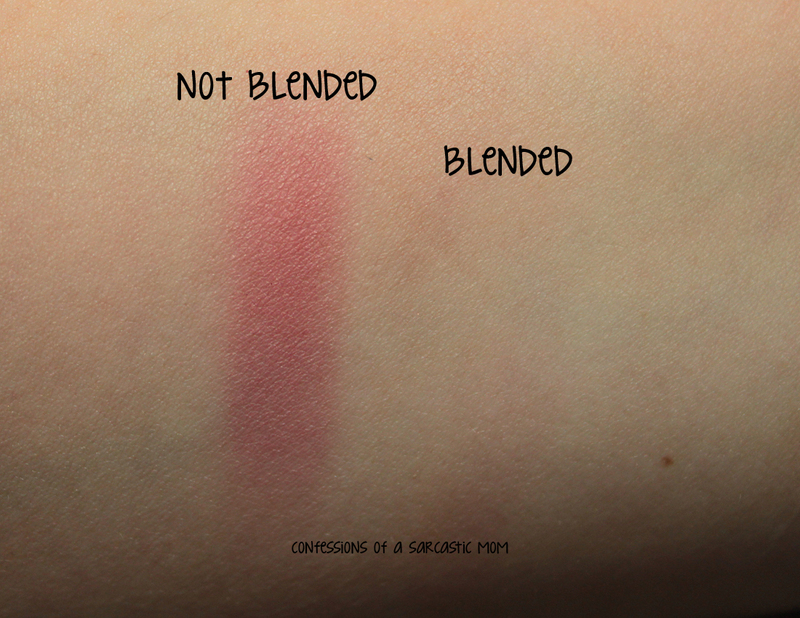 After swatching it, I'm even less inclined to use it. It blended in too well. Like, you can't even tell it's there! 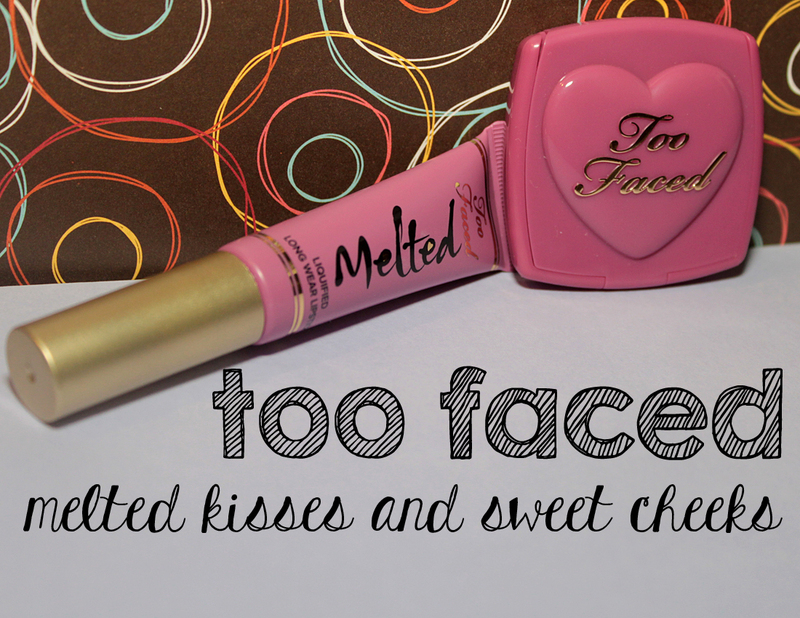 I've only tried one other Melted lipstick, and I loved the formula. I wasn't 100% on the color, but the formula and wear - YES! So I knew I'd really love Melted Fig. And I wasn't wrong! I love everything about this shade. 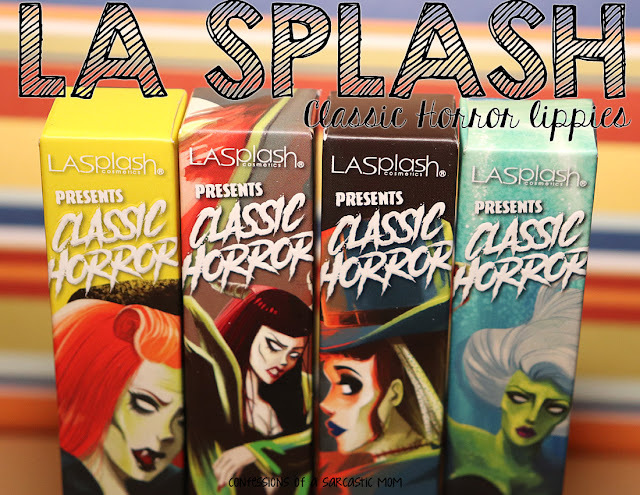 These sets were limited edition, and the only place they are available now is Amazon. Maybe the other blushes are okay, but this one was not for me. I do wear this lipstick often, and I will probably buy a full-size eventually.